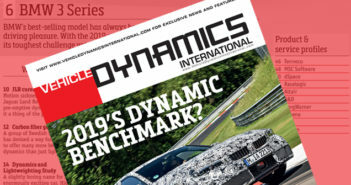 Even though it is a five-time winner of the UK Formula Student competition, Oxford Brookes University is not resting on its laurels and has decided that an improved method of tire modeling is essential for its 2018 campaign. The university previously used a sandpaper belt test rig provided by the Formula SAE Tire Test Consortium, but the team decided that real-world data would be needed to support future development of their car. Tire-slip angle is the key data the team is seeking for accurate tire modeling, so the team has borrowed a Correvit S-Motion two-axis optical sensor from Kistler Instruments. 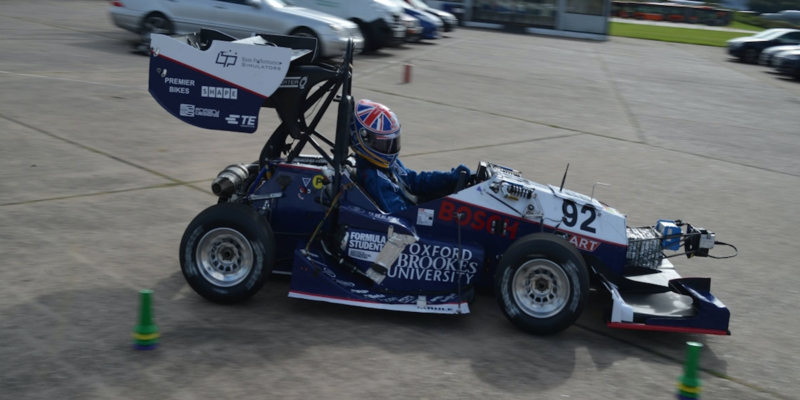 The S-Motion unit was mounted on the 2017 Oxford Brookes Formula Student car, along with load cells, infrared tire temperature and laser ride-height sensors to collect as much tire data as possible. A ‘plug & ‘play’ capability reduces preparation time, as does the ability to automatically transform speed and slip angle measurements to any point of interest on the vehicle. 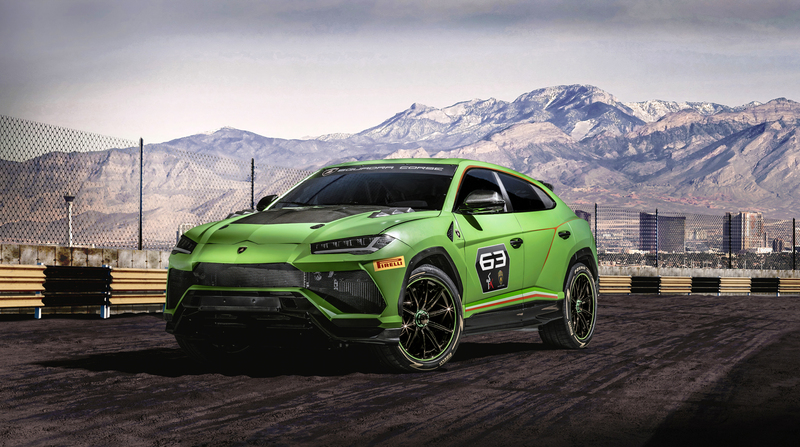 These were transformed to the center of gravity where yaw rate was measured, simplifying tire slip angle calculation during steady-state tests, according to the team. Testing consisted of increasing velocity runs on a constant-radius skid pad for a minimum of three cold inflation pressures and three static camber settings to capture the quadratic relationships in the lateral force model. Quantities derived from measurements were calculated in MATLAB before being passed to the tire model tool. Roll angle measurements from the S-Motion and damper displacement data were used for lateral weight transfer models to determine inclination angle and total vertical load. Steered angle of each front wheel was used to calculate front tire slip angles using the vehicle slip angle derived from S-Motion.